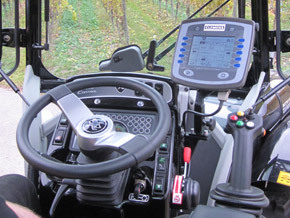 Computer supported tractor control systems are the future of agricultural technology and make an essential contribution to working more efficiently. 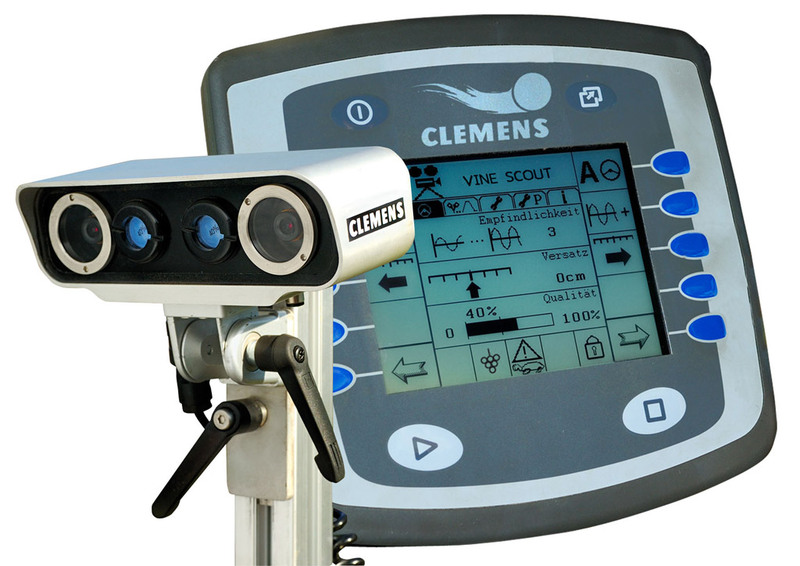 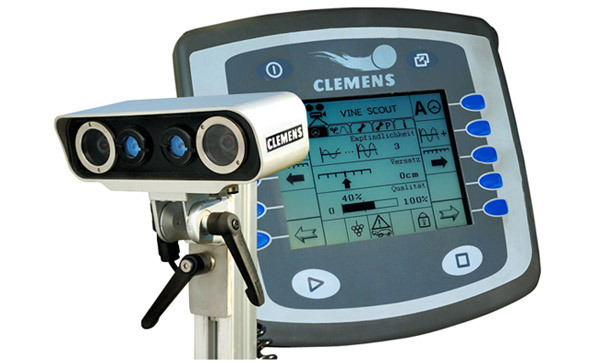 The new tractor steering system, VINESCOUT, from Clemens can be adapted to all tractors with hydraulic steering. 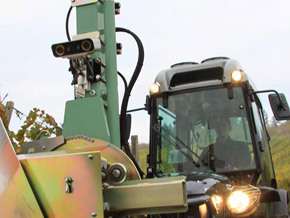 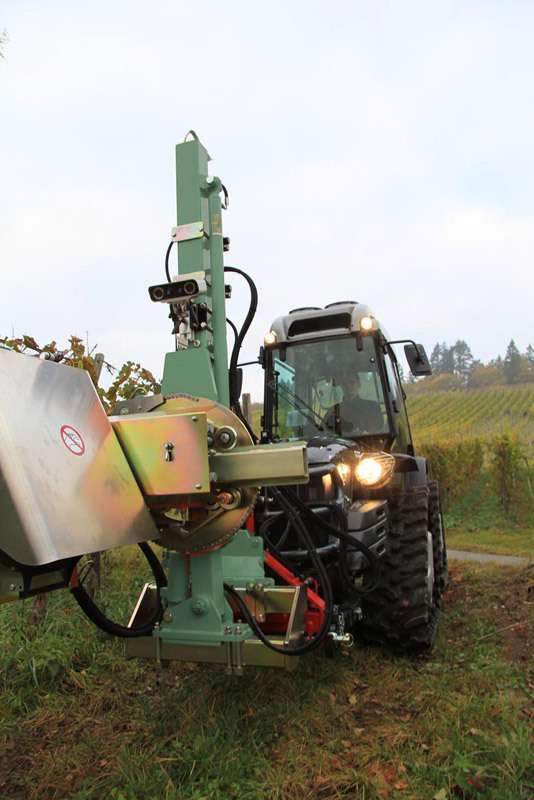 The tractor can be steered automatically in the row by means of a 3D camera system. 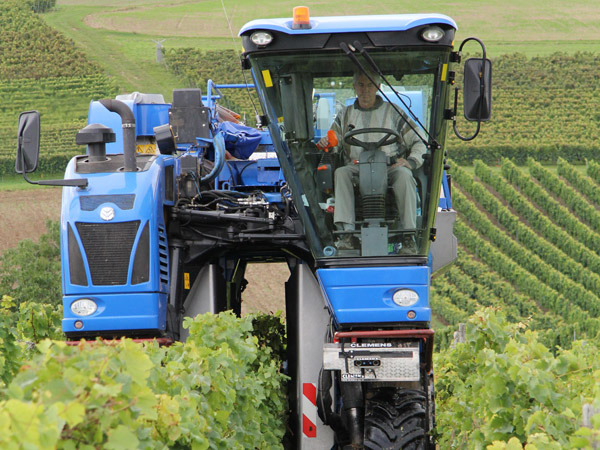 Consequently the tractor driver has no need to steer when navigating narrow tracks and can give his full attention to the attached equipment. 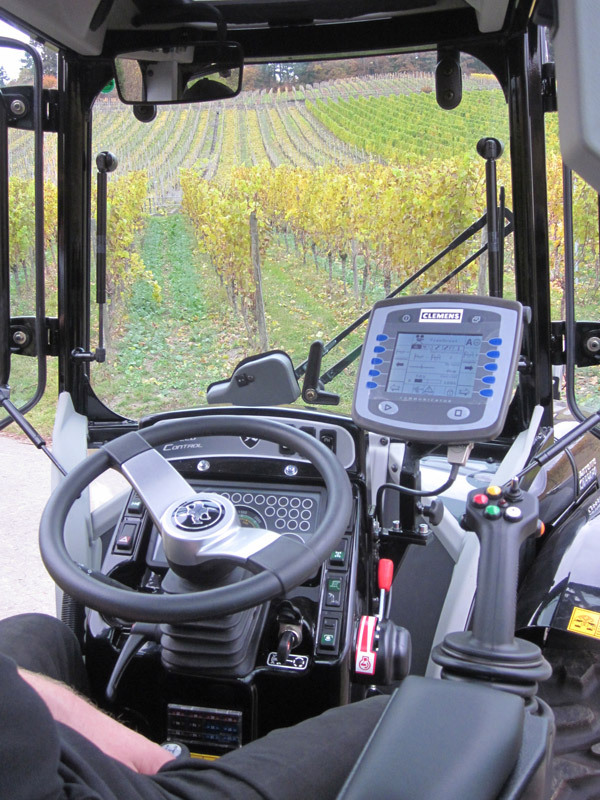 An acoustic signal alerts the driver to the end of the row so that he can resume manual steering for changing to the next row. 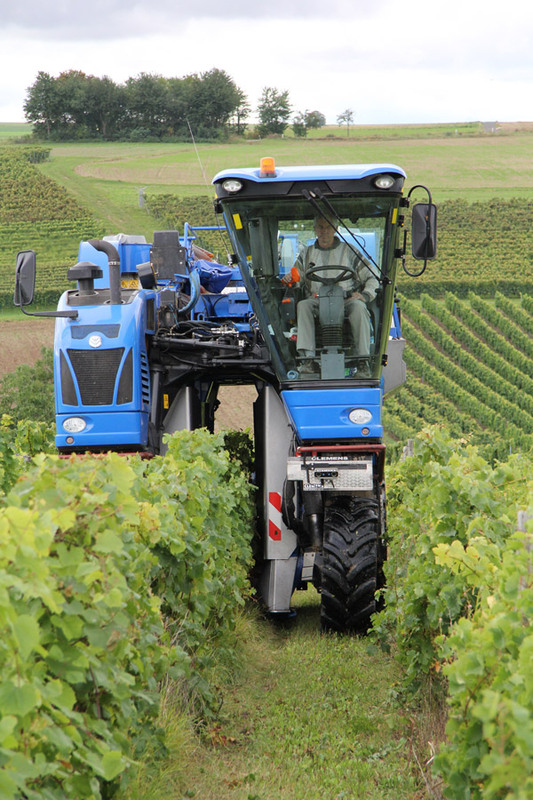 The steering system frees up the driver and helps to considerably improve multi-row cultivation, even in the dark.